A focus on driver comfort, including a spacious “77 inch cab, make this mid-roof one of the most productive trucks on the road today. Superior comfort for the driver. Outstanding economy for the owner. 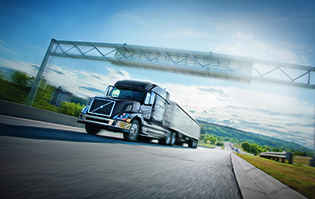 If your application demands the best in a mid-roof tractor, the VNL 730 is as good as it gets. 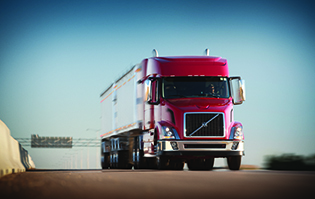 The spacious 77″ sleeper lets you stretch out in true comfort when your work day is done. With a full-size bed, a roomy workstation, and an abundance of storage, the VNL 730 can truly be your home away from home. 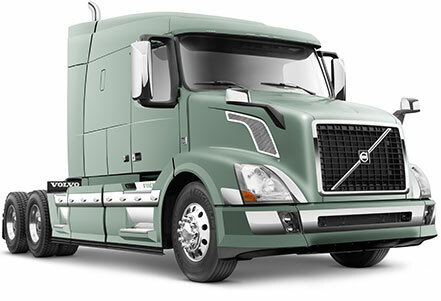 And when it’s time for work, a host of innovative features help you deliver on your commitments with superb fuel economy, low operating costs, and world-class safety. 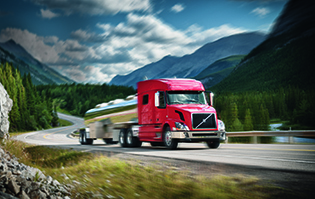 This all makes your VNL 730 more than just a pleasure to own – it also contributes to your success every day.